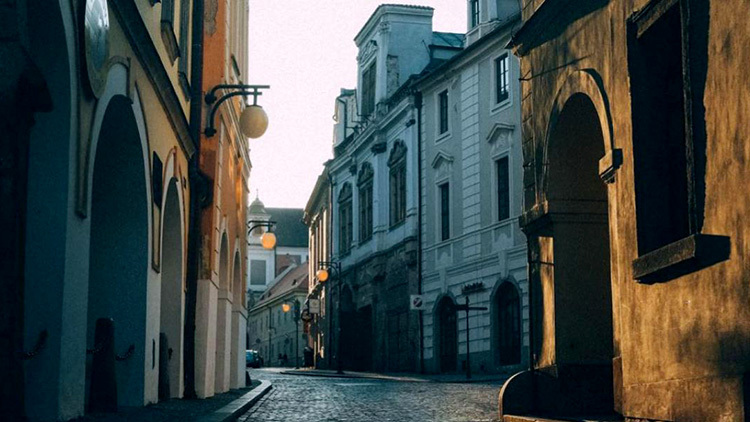 Global Education Oregon (GEO) offers a wide array of study abroad opportunities for students to engage in vibrant artistic, architectural, and historical cultures around the globe. One of the most popular programs for students in the College of Design is in Rome. HA&A students also have the opportunity to satisfy the BA language requirement by studying abroad. 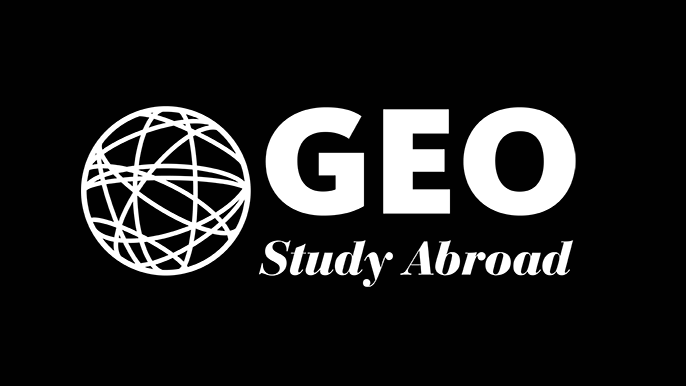 Explore more Study Abroad Programs through GEO.